You can walk through our doors after having a bad day, and leave feeling transformed, energized, more focused and inspired to get back to the journey of life. 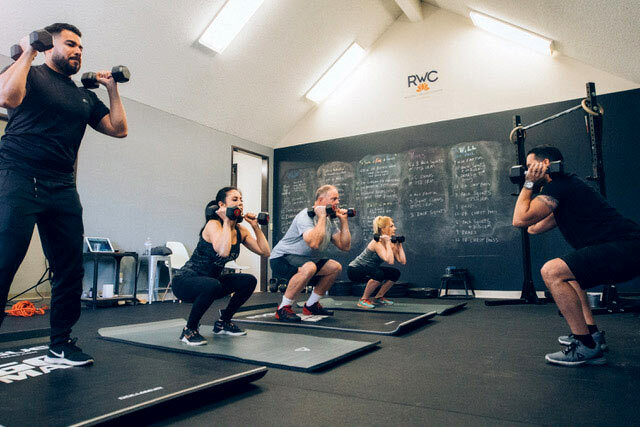 Getting in amazing shape, building mental resilience, and relieving stress are just a few of the residual benefits of being in the present moment...this is what the ResWell Program provides. We use strength & conditioning, meditation, nutrition, goal setting, yoga and mindfulness as tools to pull you into the present moment and provide a space to be vulnerable and strong at the same time. Our program is open to all, and uniquely customizable to help you achieve your specific self care, fitness & mindfulness goals.